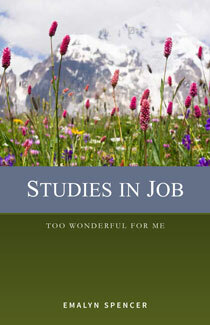 Studies in Job: Too Wonderful for Me - Revised and Updated into the ESV! The book of Job is not primarily about Job, his family, or friends. Instead, it is first and foremost God revealing His character. Through grievous trials, Job learns God does only what is right and best. Though we may not know His purposes, we can be sure our circumstances are for His own glory and the good of His people. As you study Job, his life, afflictions, and searching questions, seek to know the God Job discovered. Delve into His attributes and begin to grasp His goodness and wisdom. When you know Him more personally and intimately, it will change your own life. Emalyn Spencer wrote some of the most popular books studied in the PCA.  She faithfully served her church and the women’s ministry of the denomination for many years as a Bible teacher and conference speaker. Among her writings: With My Whole Heart: Psalm 119, Proverbs 31: A Woman that Fears the Lord, and the Incredible Round Trip (Jesus’ life in Luke). All these studies have been revised, updated, and now in the ESV.